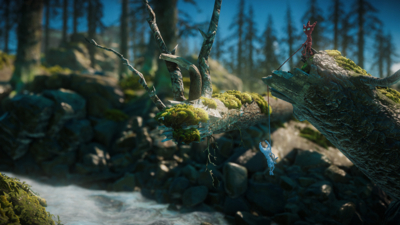 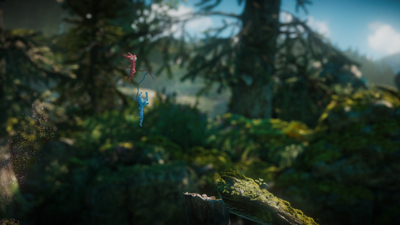 While its core story might not have the emotional punch of the original, Unravel Two improves upon the original in every other respect. 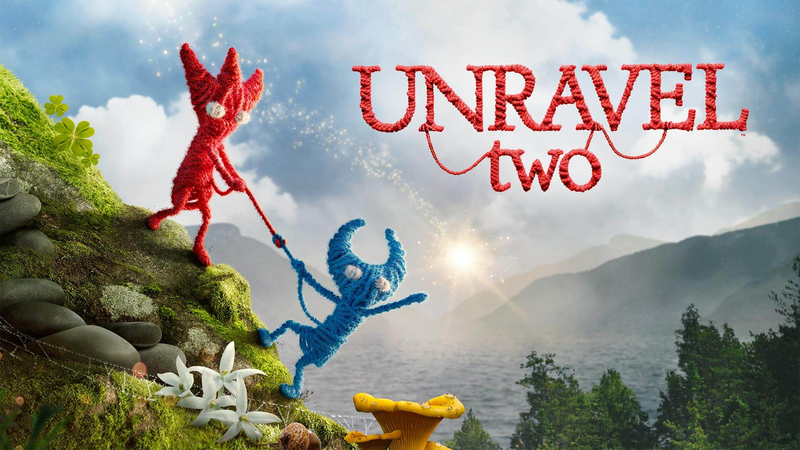 The platforming is more responsive and demanding, while the puzzles are far more inventive and satisfying to solve, which is largely due to the excellent implementation of a second character and co-op. 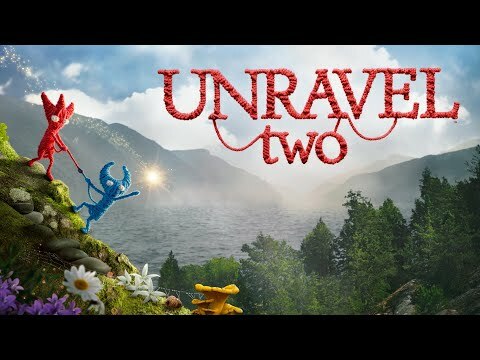 If you're looking for a game to enjoy with the people you care about, I'm happy to recommend Unravel 2. 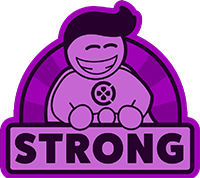 It's an agreeable, friendly, sometimes challenging world that encourages us to be the best version of ourselves.